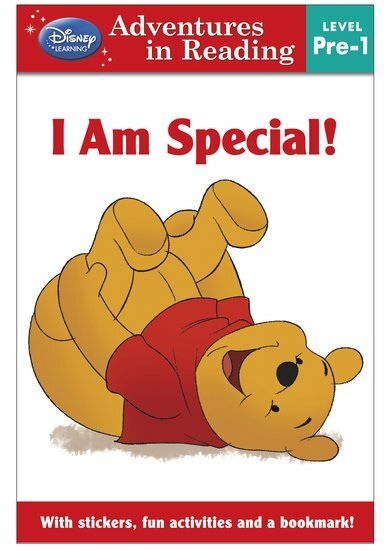 Disney Adventures in Reading: I Am Special! Winnie the Pooh celebrates the reasons why he’s special and unique in this charming first story, which includes stickers and a bookmark. 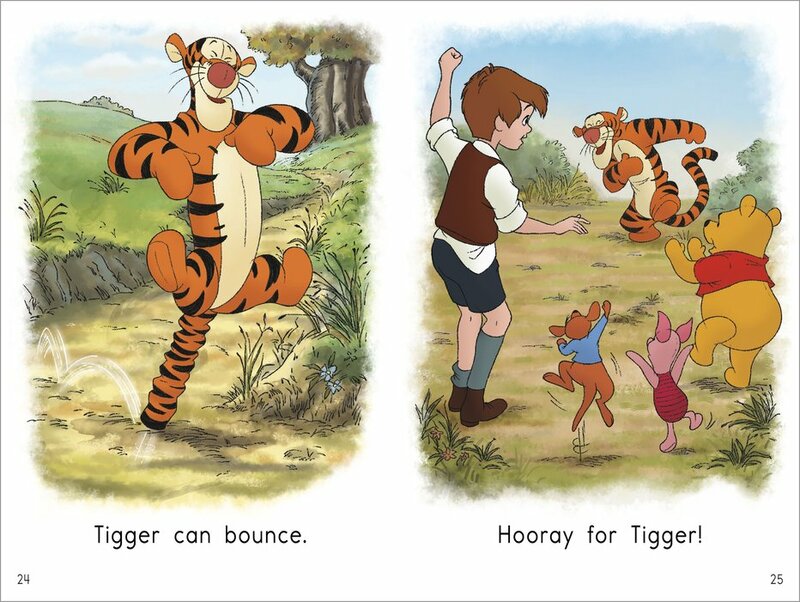 Iconic colour artwork and a timeless Disney film character will make this short book an instant favourite with beginner readers, while also teaching valuable life lessons.